A fundamental task in computational biology is the identification of similarities between multiple protein sequences, to get insight into their functional, structural and evolutionary relationships. These similarities can be revealed by aligning the sequences. This alignment is a NP-hard problem. In this paper, we present an improved game approach to solving large protein sequence alignments with the concept of citizen science. We abstract the alignment problem into a kind of puzzle, that can be solved even by non-expert players. Due to the early stage of development our approach is primarily focused on usability and game experience. We evaluated our game prototype by a user study with a convenience sample of 20 persons. 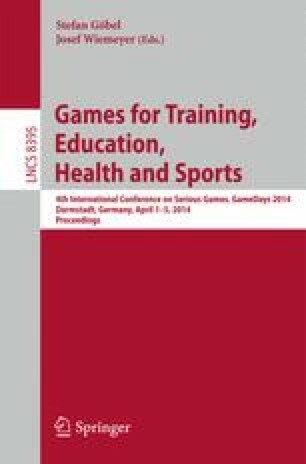 This study showed, that our prototype is already capable to elicit fun and to deliver a true game experience despite its early stage. Some issues have been revealed requiring further improvement.